Laura & Matt are married!!! We couldn’t be happier for these two! 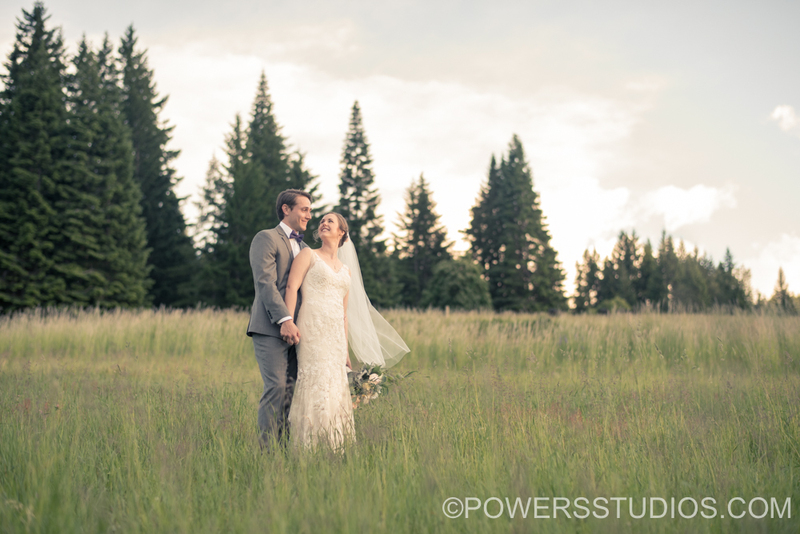 While it was a little unsure what the weather would bring on their wedding day, I think all could agree, the day was perfect! No rain, and later in the afternoon, the coulds parted to give us the epic view of Mt. Hood. These two are so incredibly sweet together. There was so much aniticipation leading up to their first look. And do these guys know how to party! By far one of the best dance parties we have photographed. We loved seeing Laura and Matt on the floor together. Congrats you two! Thanks for letting us take part in your very special day!